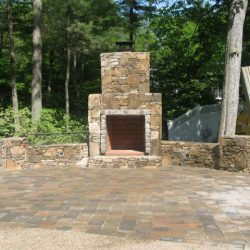 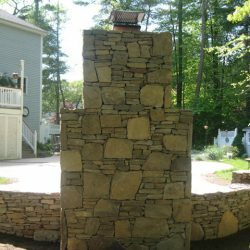 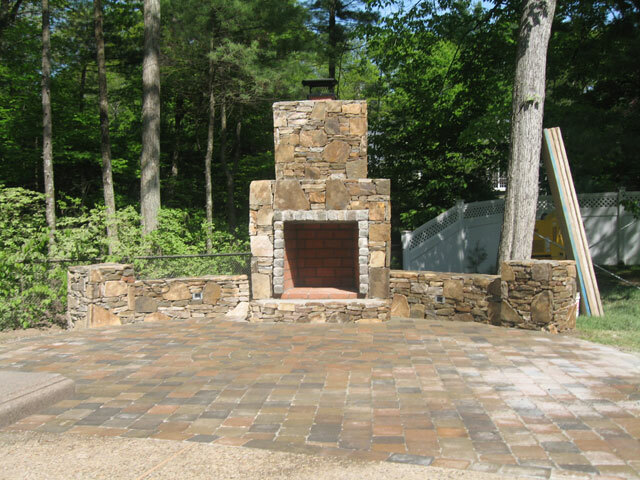 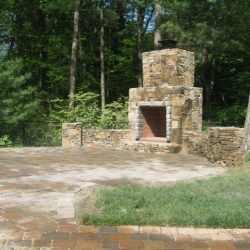 Create additional entertainment space, either in your home or in your backyard, with a new fireplace or fire pit built by StonePro Builders. 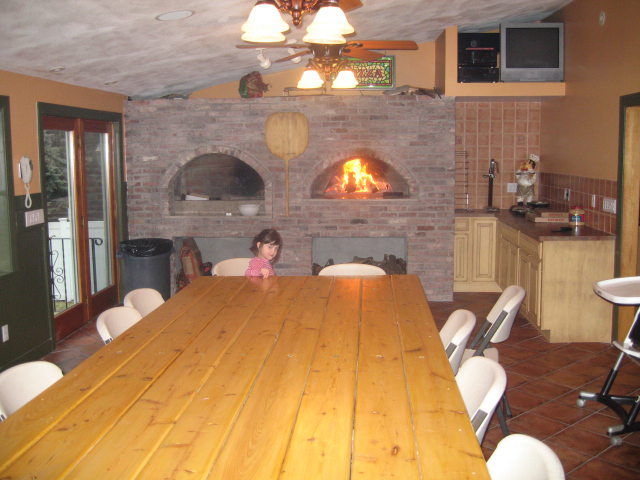 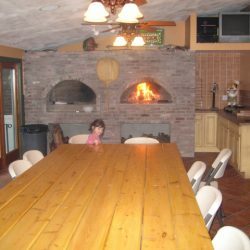 We’ll transform any area into a cozy retreat for you and your guests to enjoy. 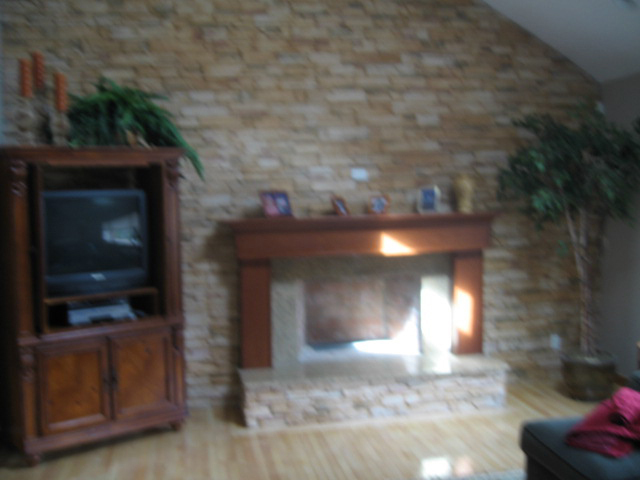 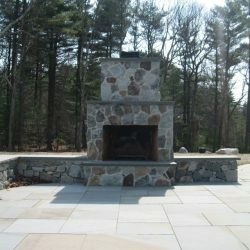 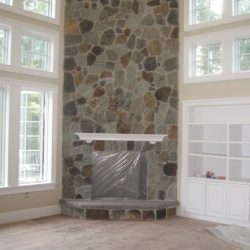 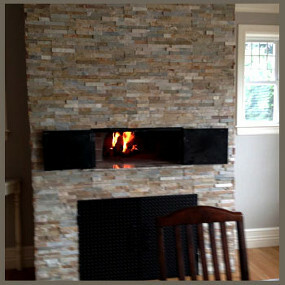 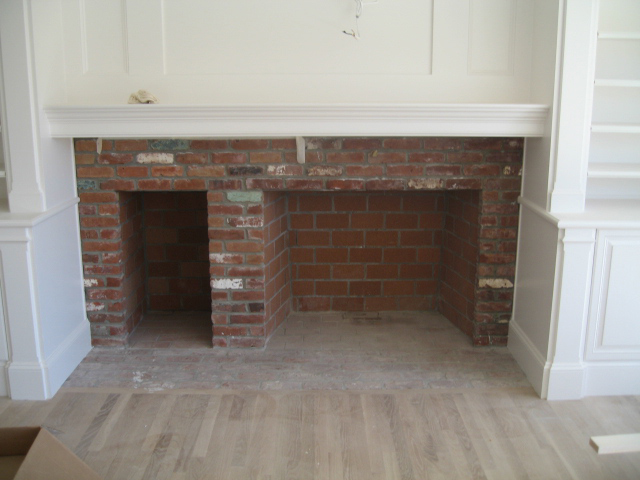 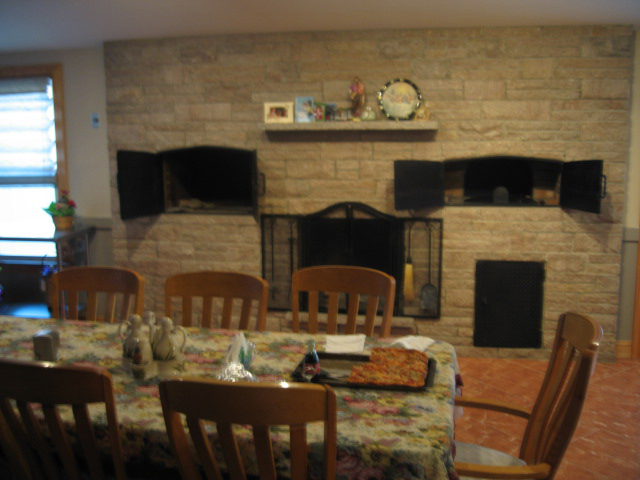 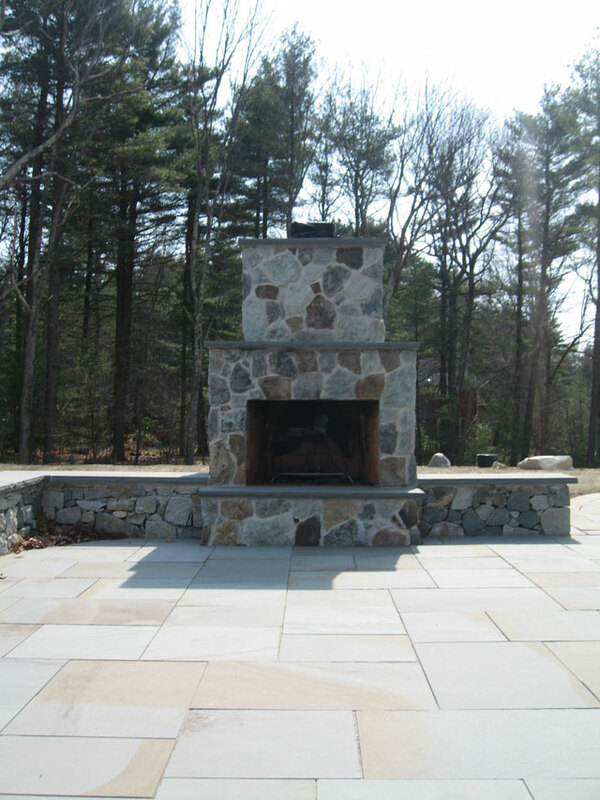 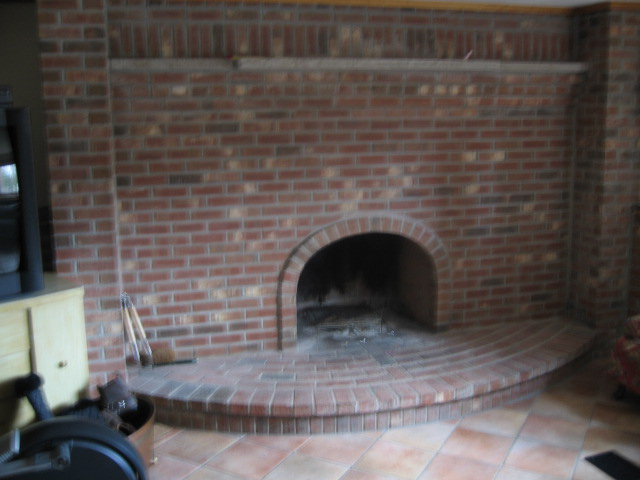 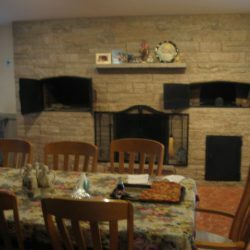 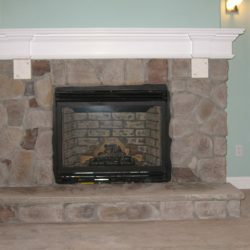 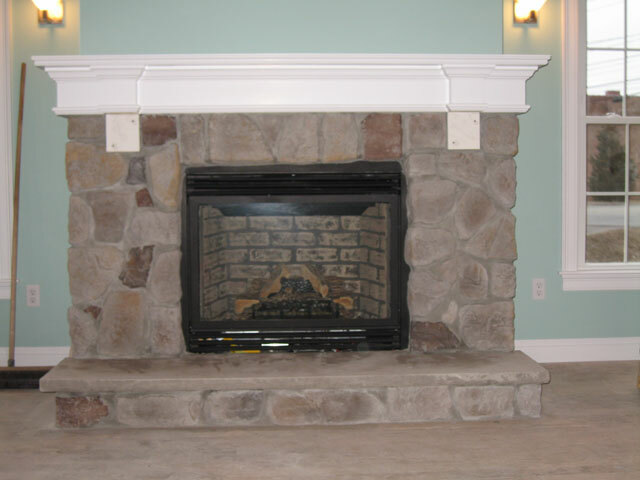 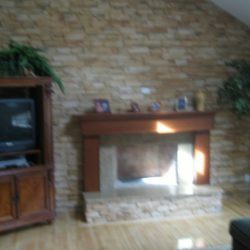 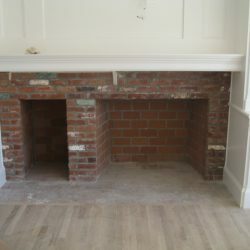 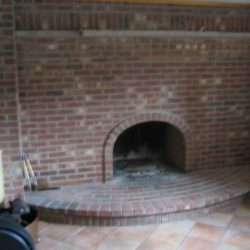 Our custom stone fireplaces are designed with your specific needs in mind. 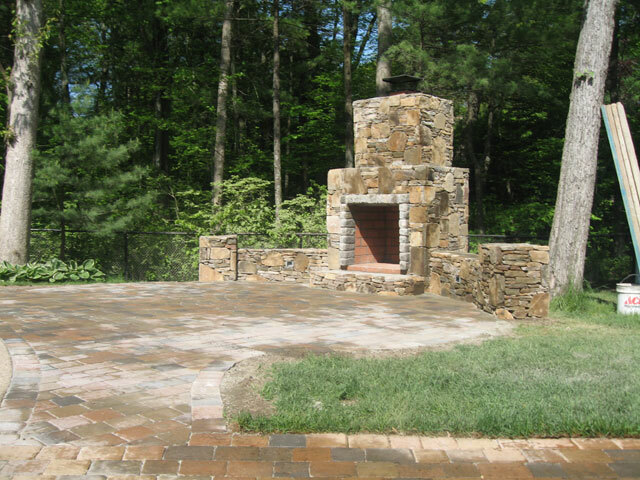 Our goal has always been to provide you with the solution that will satisfy your needs, and maintain the integrity of your property for a lifetime. 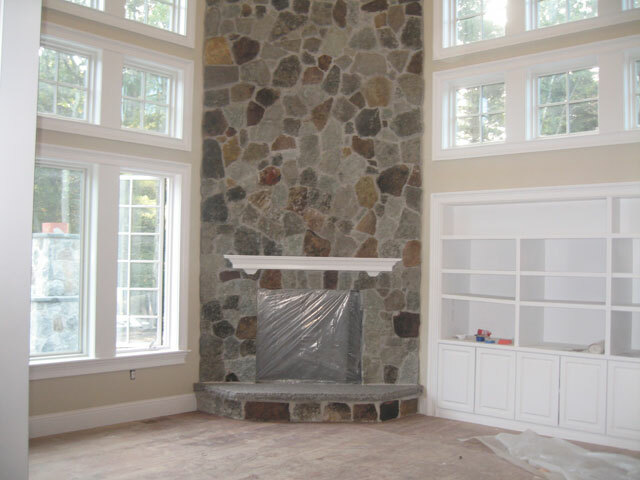 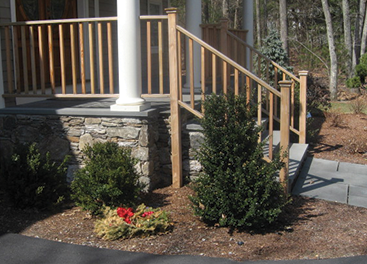 We’ll get the project completed in a timely manner and at competitive prices. 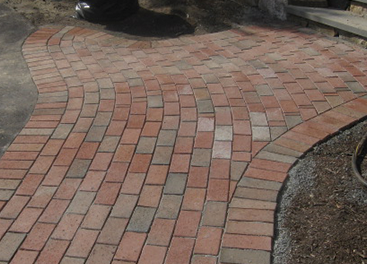 All our works are backed with a 15-month warranty to ensure your satisfaction. 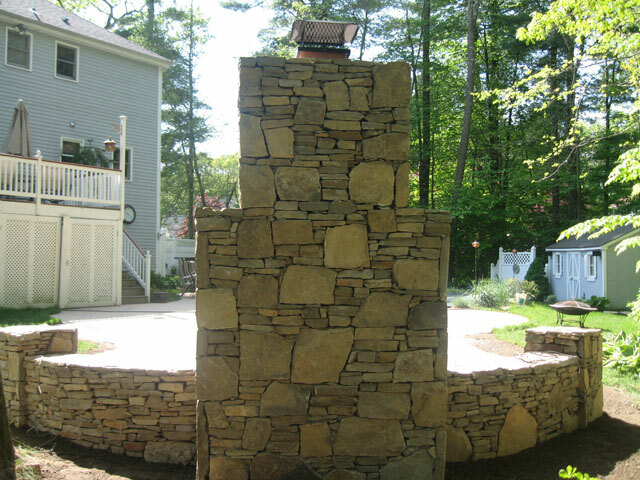 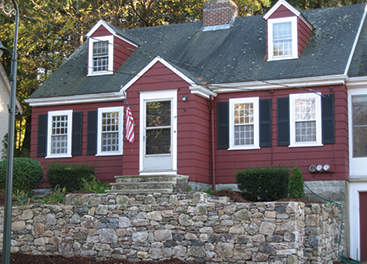 Have us match stone from the inside of your home to the outside, making the space seem to flow into each other. 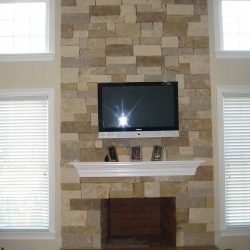 We’ll bring out the beauty of your space by customizing the area to your liking. 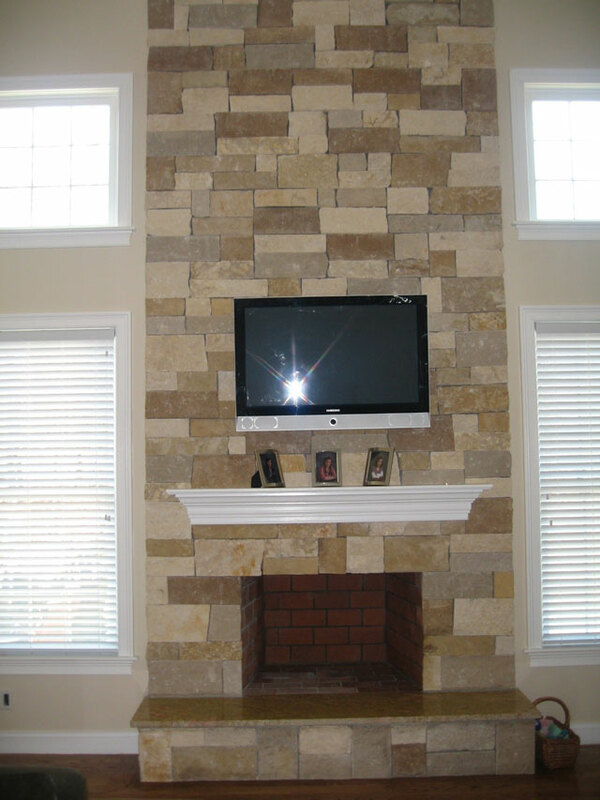 We have 20 years of experience taking design elements you ask for and bringing them to life, right before your eyes.